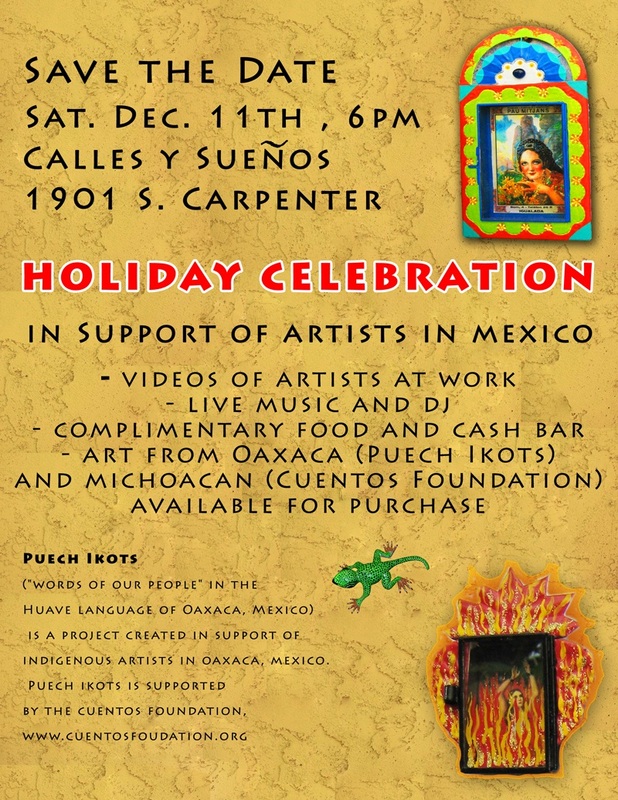 Puech Ikots held a successful fundraiser on Sunday for one of the organization’s artists whose house was lost in the recent mudslide in Oaxaca. 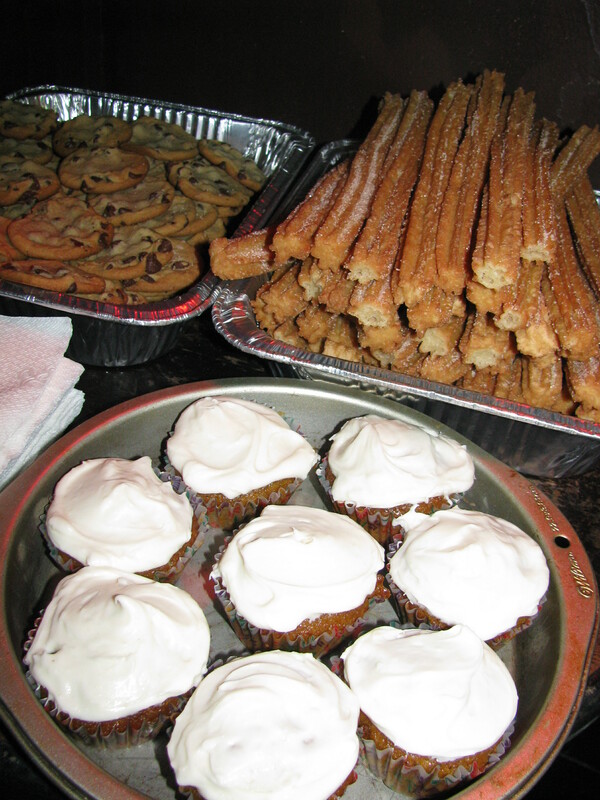 Drinks were had and churros were eaten in plenty at Danny’s, all adding up to support Patricio and his family. 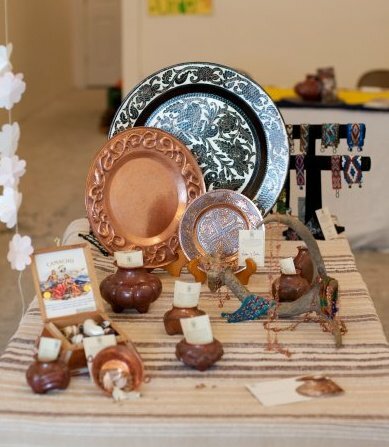 The proceeds from the event were sent to Oaxaca on Monday morning. 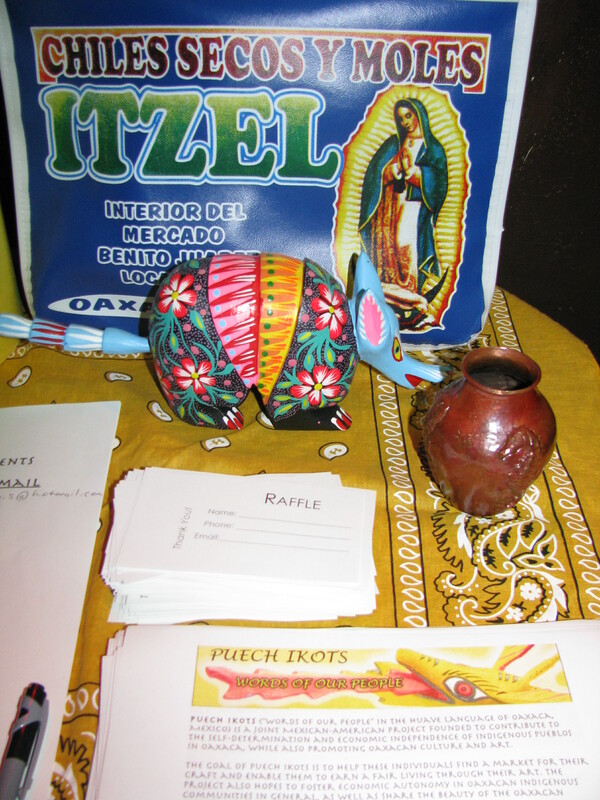 A special congratulations to the armadillo raffle winner! Thank you Industrial Harvest for the free flour I used to make pumpkin bread cupcakes with cream cheese frosting for the accompanying bake sale.